Picture Book Party: New picture books for the new year! 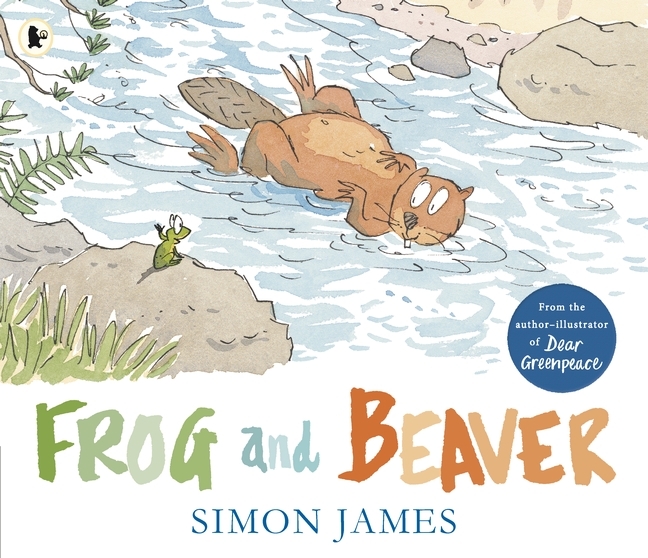 New picture books for the new year! It’s the start of a brand new year, and we have some beautifully brilliant brand new books to share with you. Check out our top picks for January below. Let's make animal noises with Tiny Cat – the loveable feline from Viviane Schwarz. 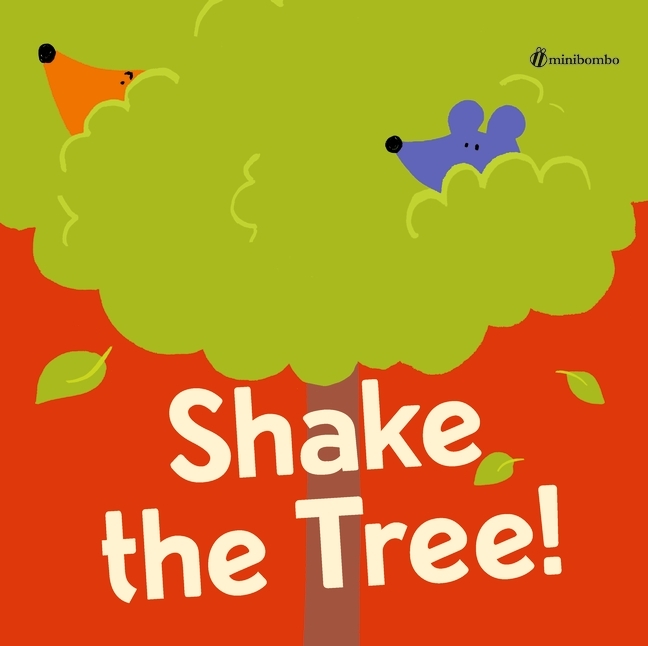 From the ever original and wonderfully playful Viviane Schwarz comes a laugh-out-loud, theatrical first animal book for the very youngest of readers. Tiny Cat is playing dressing-up! She rolls up in a rug to become a snake – hiss! And with booties on her paws, she’s a horse – neigh! 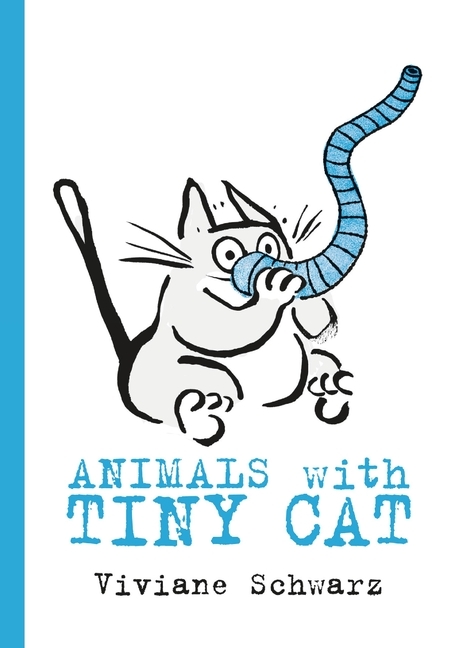 In fact, with oodles of imagination, Tiny Cat can be any animal she wants to be! But does Tiny Cat have what it takes to be a fearless lion? Find out in this inventive picture book with an abundance of visual humour! 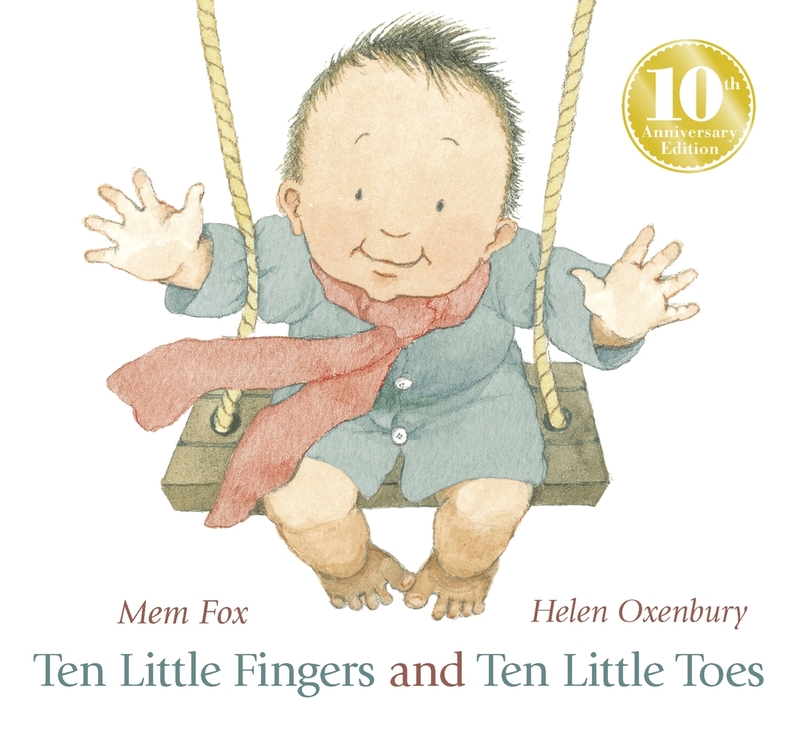 Illustrated by Helen Oxenbury, this is a beautiful 10th anniversary board book edition of a picture book classic, and the perfect gift for a new arrival! I am a minibombo book: a little book buzzing with a big idea. 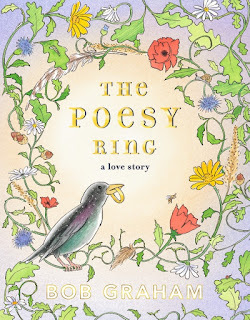 From the multi-award winning Bob Graham comes a romantic, hopeful and exquisitely-illustrated story, perfect for giving as a gift to the one that you love. 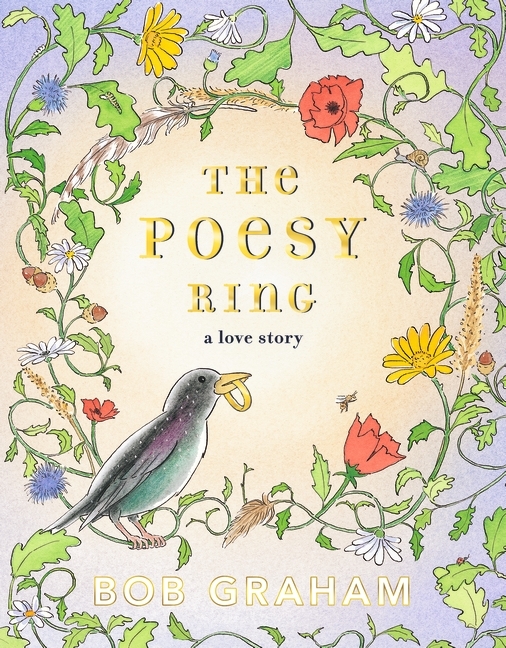 It's 1830 in County Kerry, Ireland, and a gold ring is thrown into the wind by a young woman on a black horse... And as the seasons pass, and then the years, the little treasure finds itself on the most astonishing journey.